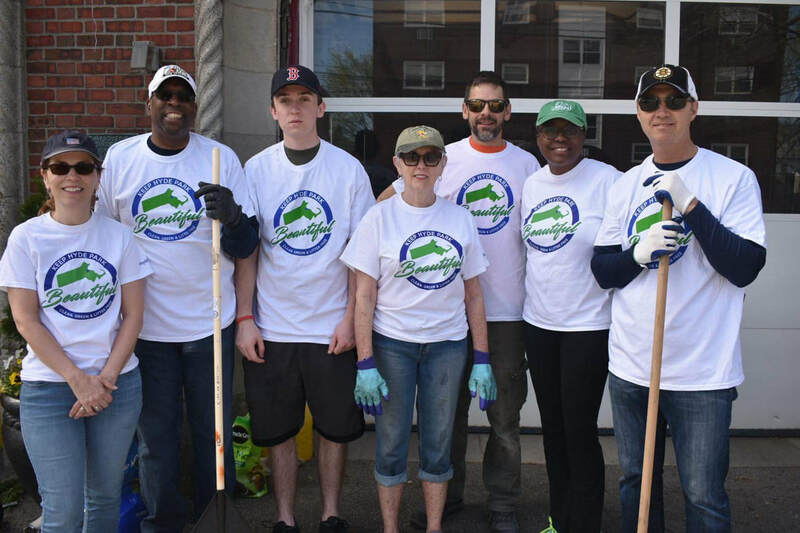 This past year, Keep Hyde Park Beautiful has hosted or participated in multiple cleanup events, including our Costume Cleanup, the Neponset River cleanup, Love Your Block, and the first of our Flash Mob cleanup series. Check the Events page for a list of upcoming cleanup events. Keep Hyde Park Beautiful planted daffodils around the municipal parking lot in Cleary Square. We also planted flowers at the Fairmount Ave. and Readville Firehouses for National Firefighter's Day, the EMS station, and the Readville Post Office. In June we planted flowers in the Hyde Park Main Streets planters located throughout the business district. 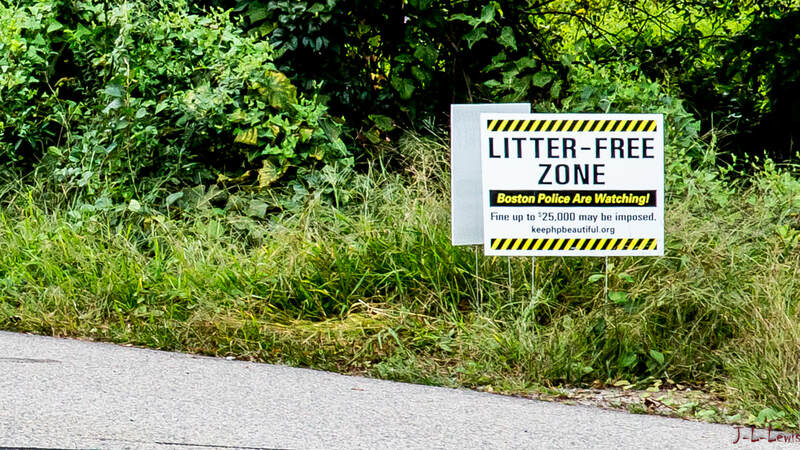 Keep Hyde Park Beautiful installed Litter-Free Zone signs along Meadow Road, which abuts Fowl Meadow, an area of spectacular beauty and critical environmental concern. To discourage dumping and littering, volunteers also distributed flyers detailing the importance of the meadow.